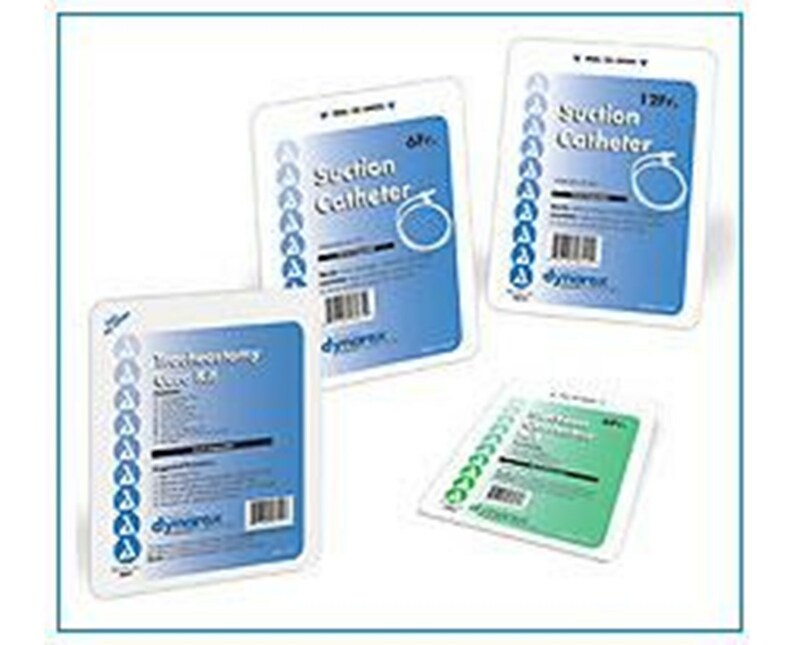 Dynarex Advantage Trach Care Kit has everything you need to provide sterile trach care. Convenient plastic tray can be used for sterile solution (not included). 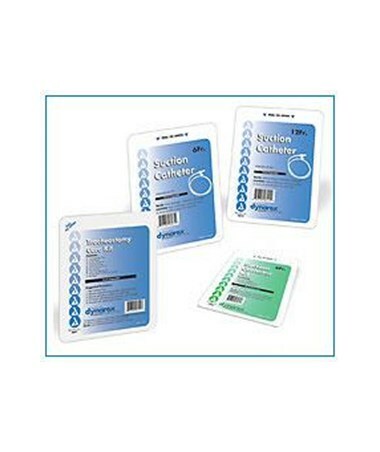 Disposable kit decreases risk of possible cross contamination. High quality so you can be assured when it matters most. Don't choose second best. Choose Dynarex.